There are two options when driving to Marbella, the toll free road or the paid one. We have chosen the free toll road because of the beautiful views. The main road structure, the Mediterranean motorway or A-7, runs along the 161 kilometers of coastline from Malaga, in parallel to the old N-340, linking the coastal towns from Guadiaro to Maro. Another important infrastructure is the toll highway AP-7 or Mediterranean Highway, which runs from Guadiaro to Fuengirola parallel to the A-7, joining it on some stretches around the towns of Estepona and Marbella. 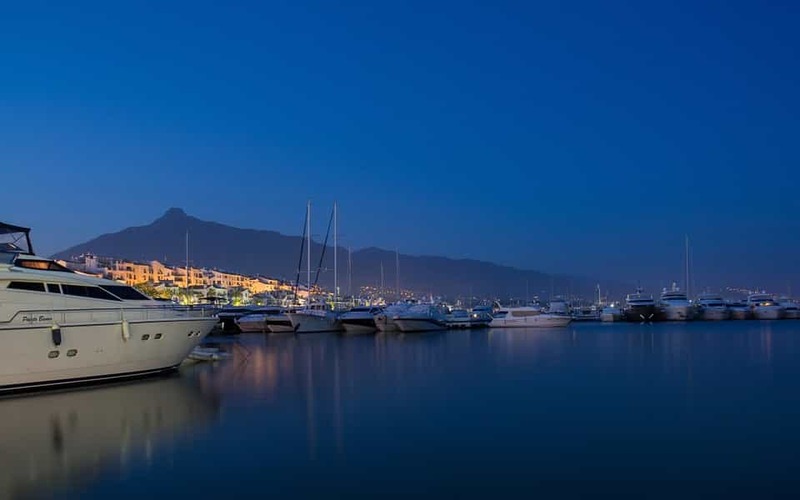 When coming with a large group, a lot of lugage or looking for a private taxi you may know that there are many companies offering bus or transfer from Malaga airport to Marbella. Take a look at some of the transfer companies we recommend. 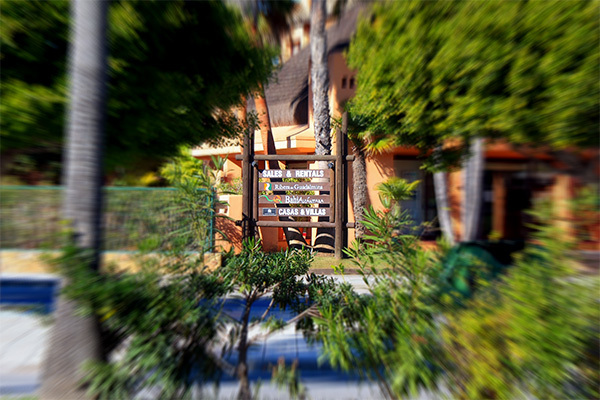 Taxis are available just outside the arrivals terminal and the aproximate cost for a transfer to Marbella is about 55 €. Taxi, Transfer and car rental at Malaga airport are the most convenient and efficient means of transport from the airport to Marbella, Estepona, Puerto Banus or any other destination on the western Costa del Sol. Bus from Malaga to Marbella , Estepona, San Pedro, Puerto Banus (all of them can be taken) have a stop point outside Malaga airport arrivals. It should not be too difficult to find if you ask someone around the airport. It is still not possible to go by train from Malaga airport to Marbella, however, it is possible to go by train from Malaga airport to Fuengirola, a town where the trains end and which is located just halfway between the two cities. The suburban line C1 RENFE (www.renfe.es), which covers the route Malaga to Fuengirola, stops in front of Terminal 2 and soon will have a direct access from the new terminal T3. 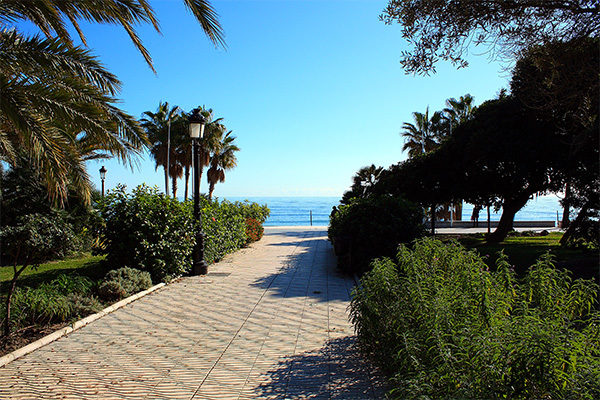 The trains take 14 minutes from downtown Malaga to the airport and 35 minutes from the airport to Fuengirola. For more information about trains visit our Malaga train station section.